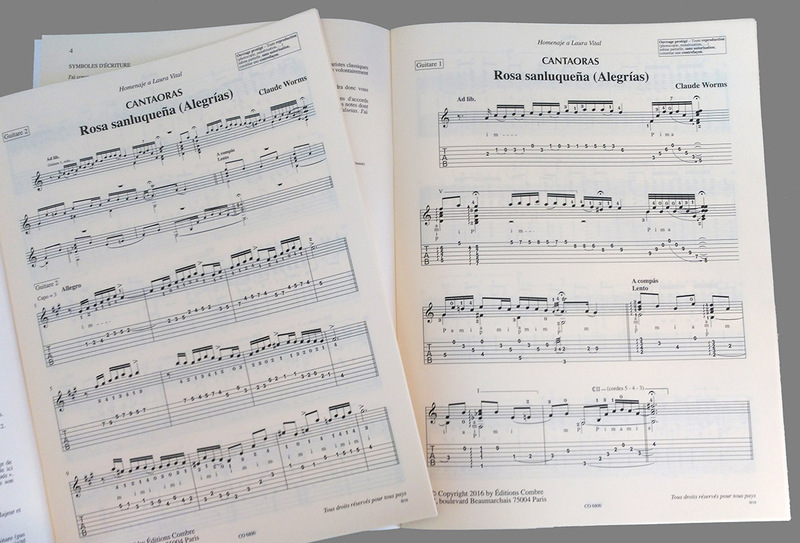 Alegrías studies for flamenco guitar, suitable for all levels. Measures and falsetas (variations) are gradually studied, reaching the right level to play falsetas of famous flamenco guitarists. Reveals "Alegrías" secrets of the great master accompanists of flamenco, offering unique and innovative material in flamenco pedagogy. Spanish, English, French and Japanese versions.